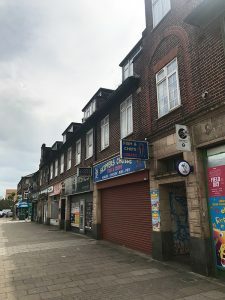 We are pleased to have completed on a new development opportunity to deliver a scheme of new residential apartments and ground floor commercial in Cricklewood, the up and coming North West London location. 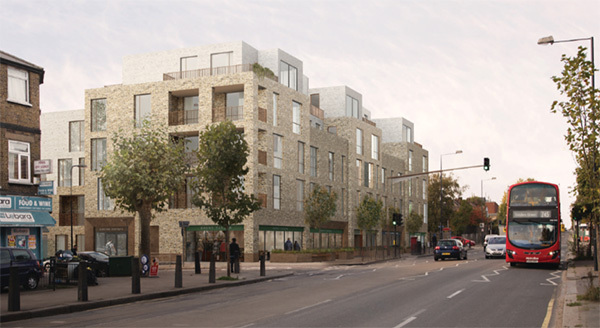 Cricklewood forms part of the wider £4.5bn Brent Cross Cricklewood regeneration which is amongst the most significant planned new developments in Europe. 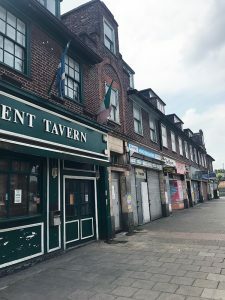 This will create a new town centre for employment, homes and improved outside recreational space that will dramatically change the feel and accessibility of the area. This development will be situated within walking distance of the new Brent Cross West Thameslink station and new public footbridge leading to the station planned to open in 2022. King’s Cross St Pancras will be reachable within 15 minutes and Farringdon (for Crossrail) will be the next station along. The existing building on the site will be demolished imminently and the construction package will commence shortly after.